Browse featured products and brands for your next construction or home improvement project! Get free, in-store shipping to our location today! 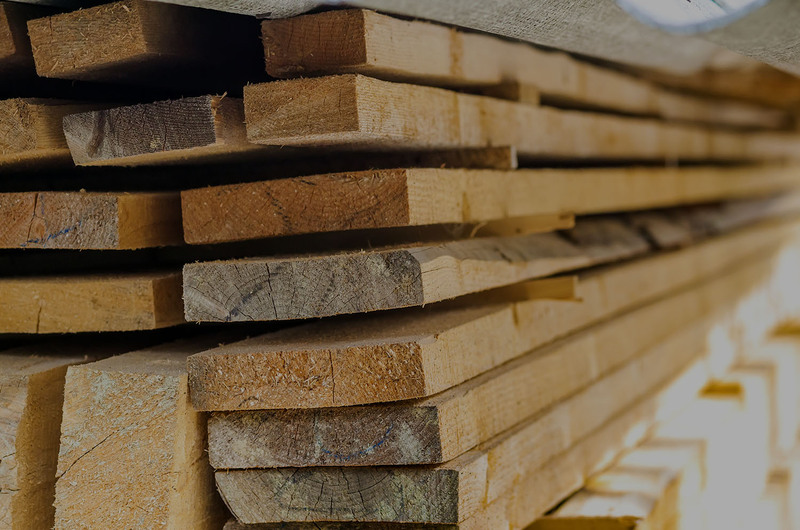 Shop local for high quality, affordable lumber. We offer bids and deliveries for all construction needs. 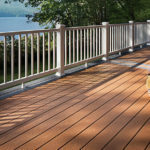 Trex decking is a home upgrade you need, with minimal maintenance, high durability, and lasting results. Tool belts and chests deserve only the best quality tools available. 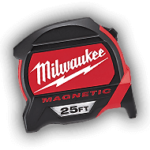 Check out our Milwaukee brand tools today! 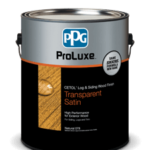 High quality paints provide long lasting value, stunning appeal and a superior finish. 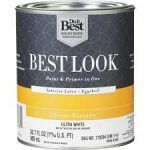 Check out our Best Look Series of paint products. 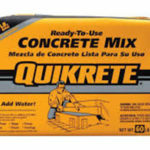 Quikrete cement mix is a strong and durable choice for do-it-yourself projects. Check out the various blends we have in stock! 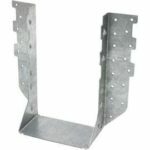 You’ll find the exact Simpson Strong Tie metal hanger you need for your next construction project. 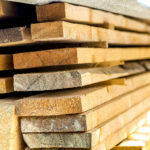 Keep your log home beautiful with high quality log home sealants, chinking, caulking, and log home stains. 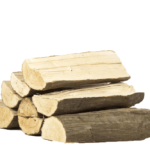 Our affordable, quality firewood is cut from dead standing timber which leaves minimal impact on the environment.